For Tickets please email pr@jamesmanning.com and we will coordinate tickets being sent to you. Event will be held in the Foundation Room. 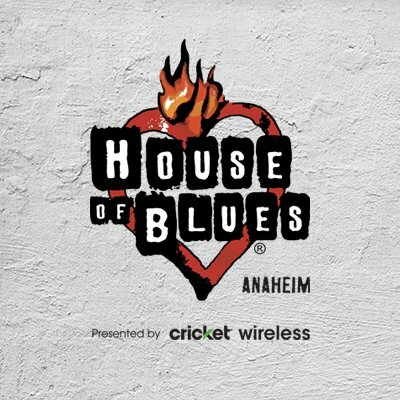 For more about the venue, visit The House of Blues website.